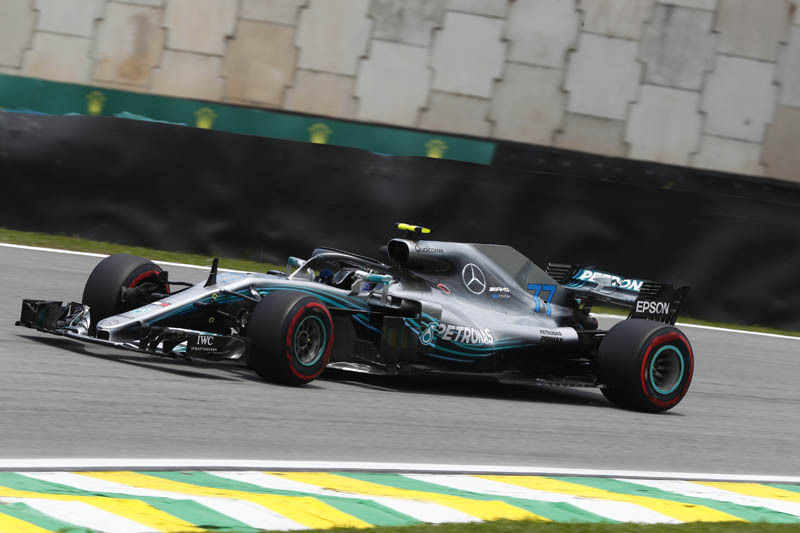 The opening day of action at Interlagos brought exactly what was expected: a bumpy yet clean surface, close gaps between the frontrunners on one of the shortest laps of the year, slippery conditions as the track rubbered in, and weather that alternated between sunshine and clouds. The short lap also meant that the performance gaps between the compounds were reasonably condensed, with all three tyres run today and assessed using different fuel loads. 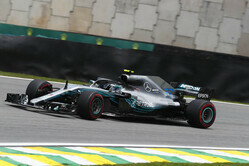 Valtteri Bottas was fastest for Mercedes by just 0.003 seconds in FP2 – the tightest session of the season – but there was little to choose between the three top teams and the battle seems equally close in the midfield.